_¡10 Millones de descargas en Apps de Tsumanga Studios! _ Tsumanga Studios reached 10 million downloads of their Winx Club apps! ¡Juega gratis APP Winx Club Mystery of the Abbys! Para iOS, ahora puedes probar el juego gratuitamente durante los 3 primeros niveles. ¡Descargalo AQUÍ ! 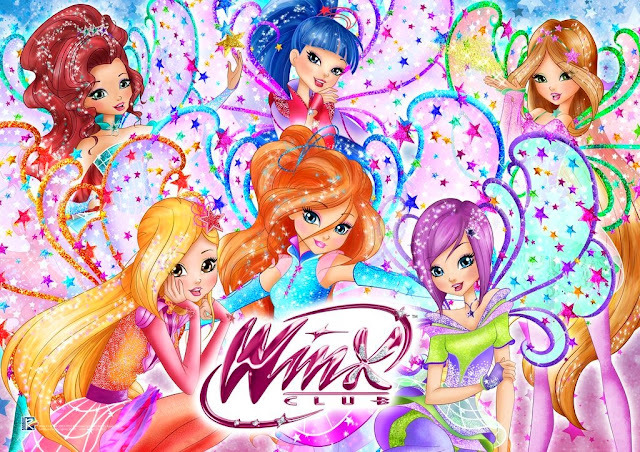 ¡Nueva actualización APP Winx Club Mystery of the Abyss disponible para iOS! 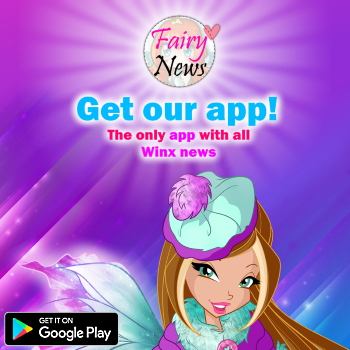 ¡Pack APPs Winx Fairy School y Winx Mystery of the Abyss! ¡APP Winx Club Mystery of the Abyss ya disponible para iOS! ¡¡App Winx Club The Mystery of the Abyss ya disponible en Google Play y Kindle Fire!! ¡Muy pronto estreno App Winx Club The Mystery of the Abyss! 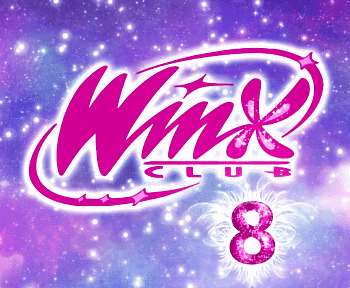 ¡Nuevas imágenes promocionales App Winx Club The Mystery of the Abyss!